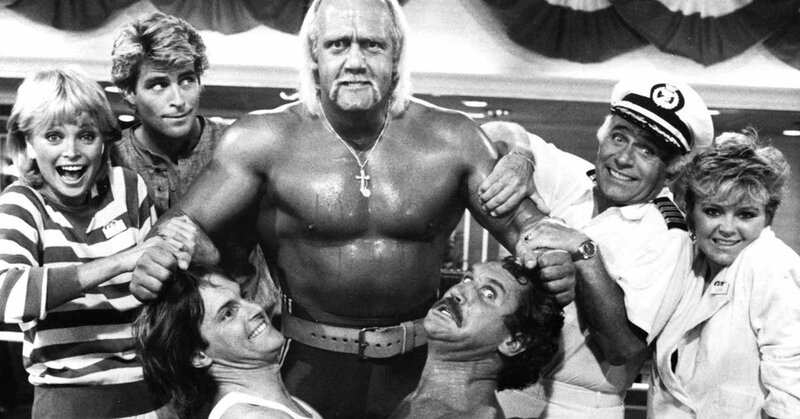 H&I | Can you name these professional wrestlers making cameos on other TV shows? Professional wrestlers are athletes — we won't argue that. But they are also actors. No wonder they tend to turn up in television and movies more than other sports heroes. The '80s and '90s were the golden era of the WWF, when wrestlers with colorful personalities and costume slapped each other around in the ring. Wrestlemania made them stars, leading to cartoons, toys and even ice cream bars. Just take the following TV cameos, for example. Wrestlers turned up in sitcoms, action shows and late night — even some H&I shows. See if you can name them all! 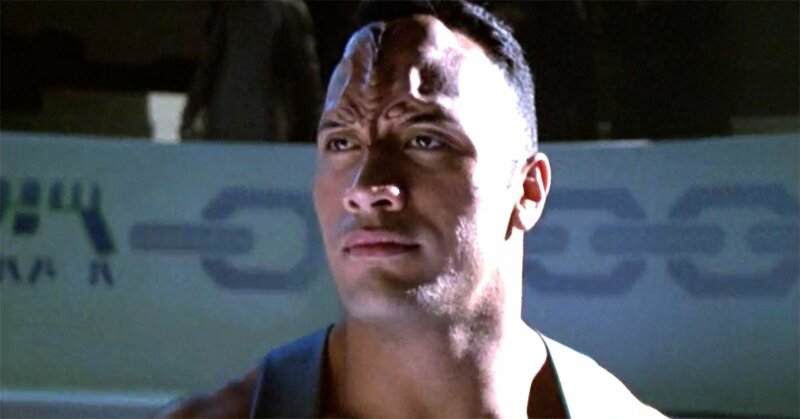 This up-and-comer was an arena warrior on Star Trek: Voyager. 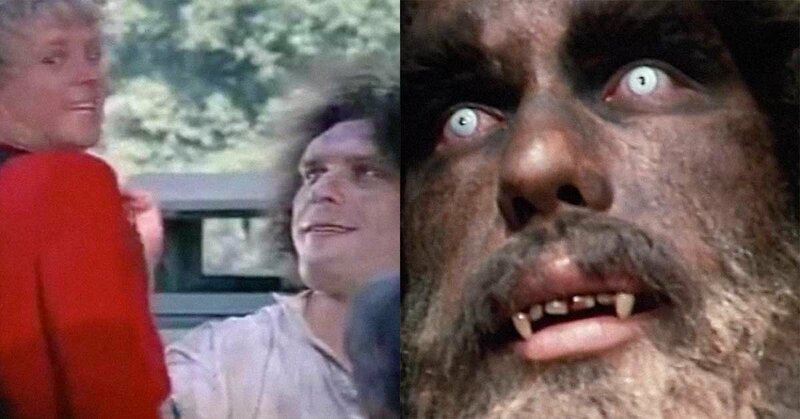 This beloved wrestler played both Bigfoot on The Six Million Dollar Man and a "Monster" on The Greatest American Hero. 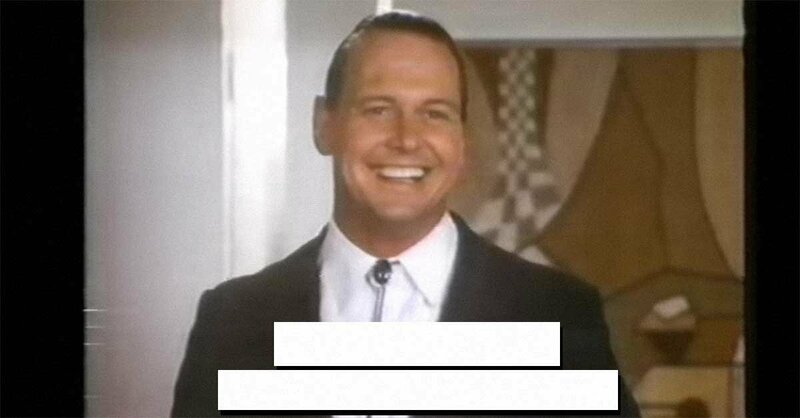 This Wrestlemania icon appeared in The Love Boat episode "Who's the Champ." Speaking of The Love Boat, this wrestler set sail in "The Love Boat: A Valentine Voyage." 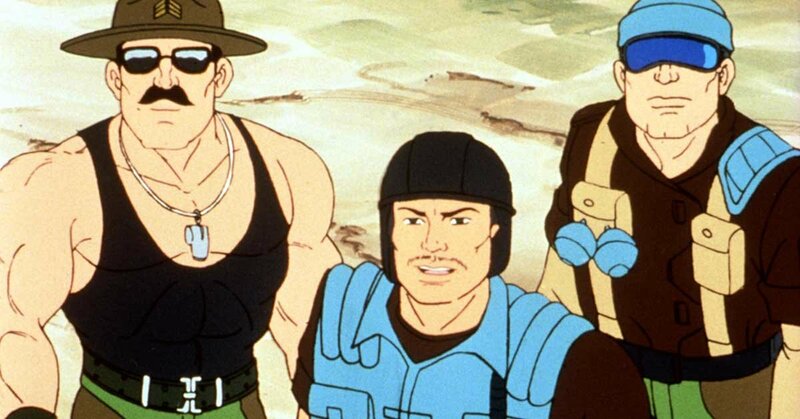 The militaristic grappler became a G.I. Joe character — and action figure. 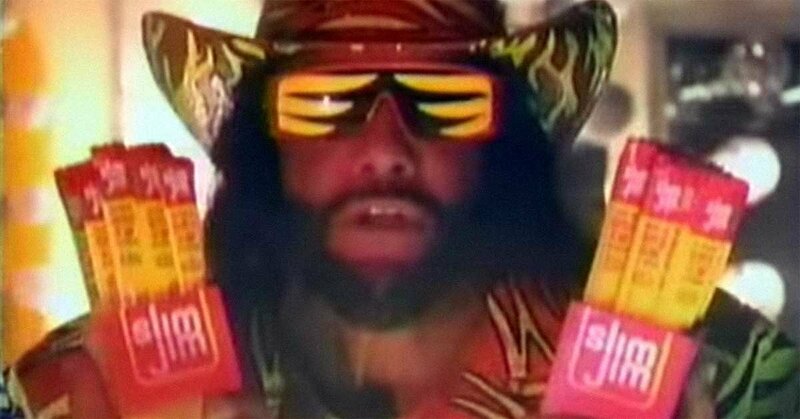 As the spokesman for Slim Jim, he implored (well, screamed), "Snap into it!" 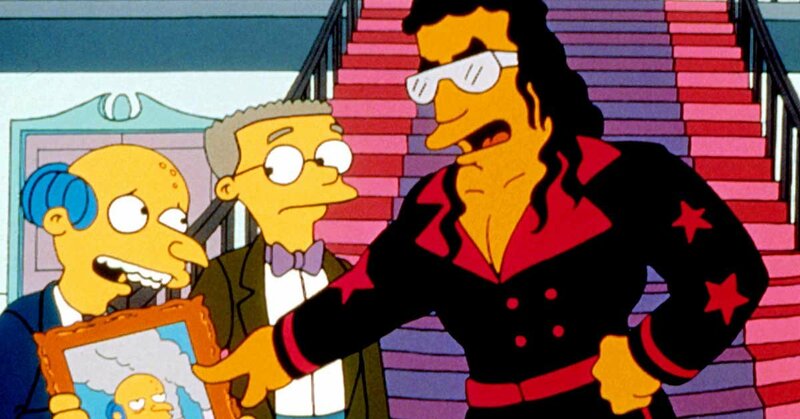 Here is Bret Hart making an animated cameo on The Simpsons. What was his ring name? 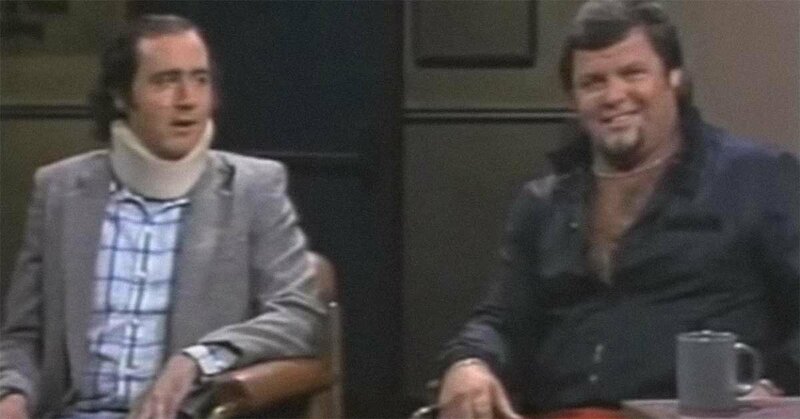 This wrestler slapped around Taxi star Andy Kaufman on Late Night with David Letterman in a legendary staged bit. This massive wrestler had beef with Bud on Married… with Children. This Eighties icon wrestled Frankie's (Ethan Suplee) dad on Boy Meets World. This wrestler played Frankie's dad, Frankie Stechino Sr., in a few episodes of Boy Meets World.